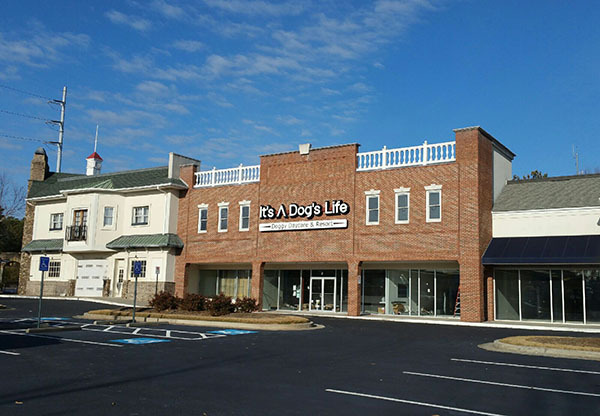 It's a Dog's Life | Dog Daycare | Boarding | Grooming | Alpharetta | John's Creek | Suwanee | Atlanta - Doggy Daycare For Your Furry Family! Whether it's for a day, a week or longer, your pets deserve a vacation as much as you do. That's why we built It's a Dog's Life. We are a premium doggy day care facility where we will love your pets as much as you do! Our mission is to provide a safe, nurturing, and stimulating environment that meets canine social, mental, and physical needs, while improving the overall relationships pet parents and dogs share.